Join us for the excitement, challenge, and fun of learning to dance! Whether you're a beginner or an aspiring performer, Backstage Dance Studio has as class to meet your needs. If you're looking for a dance studio in Howard County, you've come to the right place! Backstage offers personalized, professional instruction in Jazz, Tap, Ballet, Hip Hop, Pointe, Lyrical, Cecchetti, Zumba and Rockin' Tots for dance enthusiasts of all ages and levels of ability. 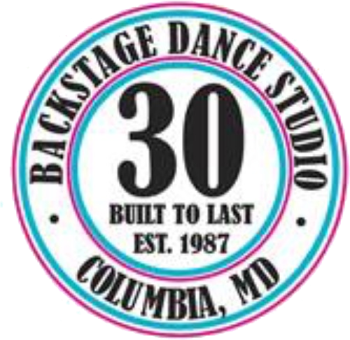 Backstage Dance Studio strives to meet all your dancing needs and has been offering quality dance instruction in Howard County and the surrounding communities since 1987. We have programs designed to meet the needs of both the recreational dancer and serious students looking to forward their studies professionally. Our experienced, professional Dance Instructors provide high-energy, goal-oriented dance intruction in a friendly, supportive environment. Backstage students receive personalized placement according to their previous experience and ability. Students advance at their own, individual paces of learning and skills development. Students demonstrate what they've learned in our annual Dance Recital. Students are encouraged to audition for our award-winning Show Troupe team from Pee-Wee to Pro-Elite. 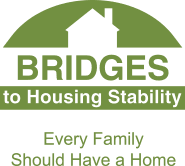 Backstage competes at regional competitions throughout the year and are often asked to perform and entertain at fundraisers, community events and holiday performances. In classes with an average student/teacher ratio of 8:1, Backstage students receive plenty of personal attention from our instructors and assistants.